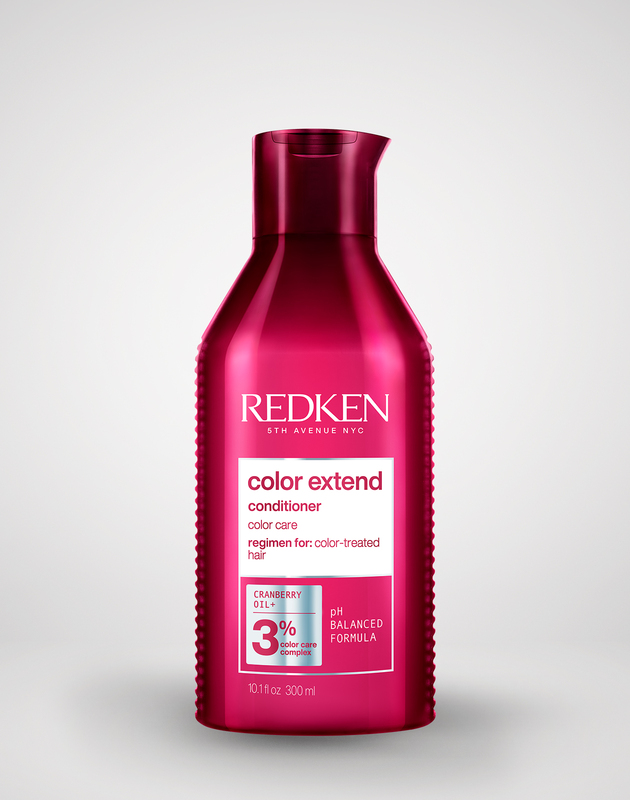 Post-Service Perfector: Use once a week before shampoo to help maintain your hair's natural pH at home. 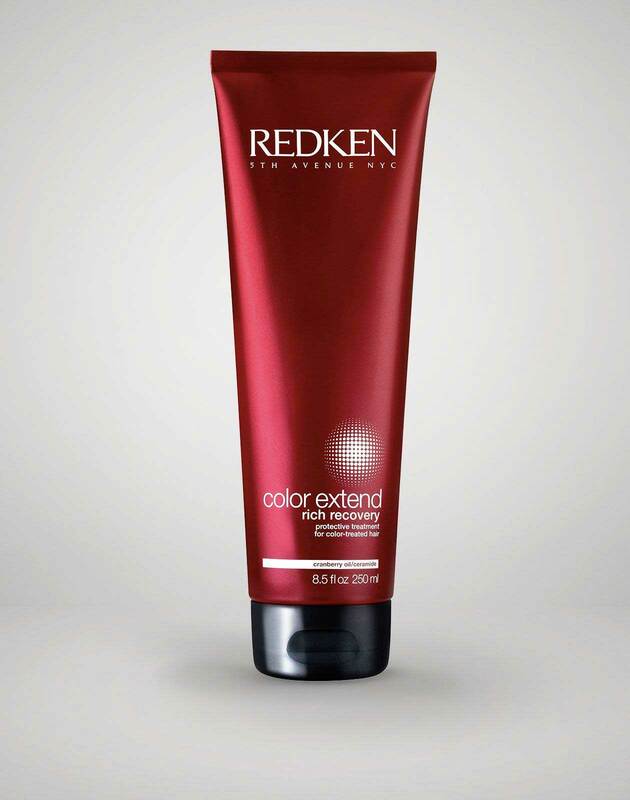 pH-Bonder Post-Service Perfector is rated 4.5 out of 5 by 8. 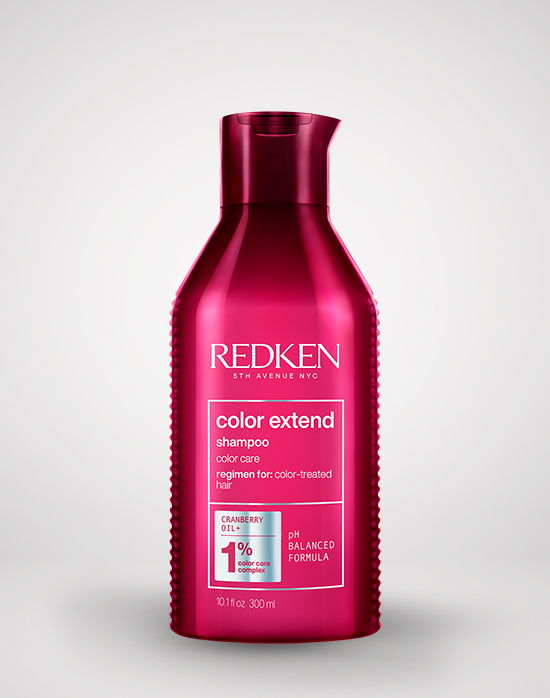 Discover it now at your local Redken salon. ARE YOU A PROFESSIONAL? 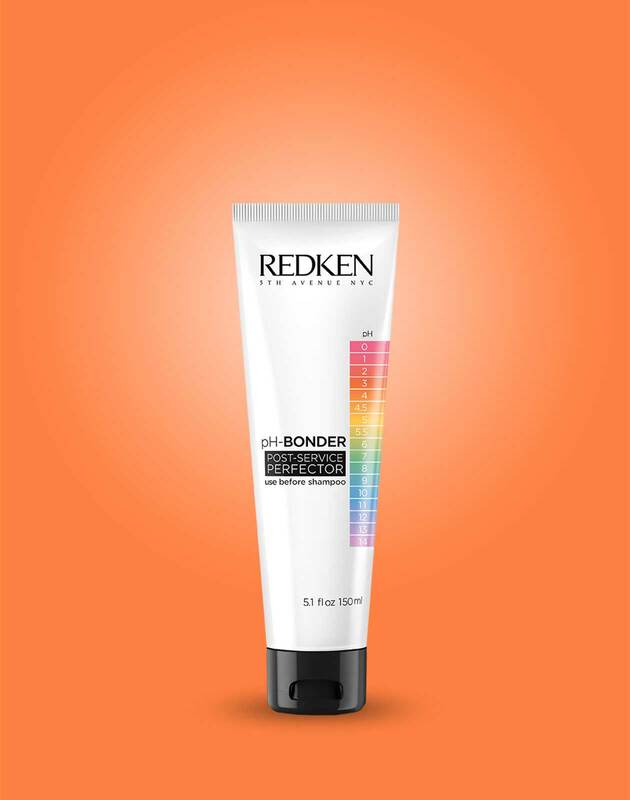 View pH-Bonder Post Service Perfector at RedkenPro.com for content just for you!